We’re a friendly team with over 30 years’ experience in the industry, all of whom are dedicated to providing you with personal solutions for your business. We are all passionate about what we do. Whether you are looking for advice about your business communications or enquiring about the latest technologies, we’d love to hear from you. Stephen is the director and founder of Saecom. 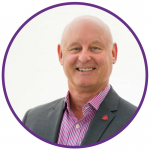 Born out of a desire to provide a friendly and professional service and a positive experience for customers, Stephen formed Saecom in 2014 after spending many years with BT and Vodafone. Stephen provides the technical liaison with suppliers to ensure that customers get the right products and services. One of his favourite aspects of the role is meeting clients at their premises and he is passionate about delivering on our promises. 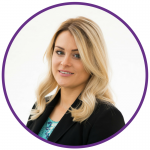 Amy has a wealth of knowledge and is an integral part of the business, creating processes and a clear strategy for the accounts department. Using her meticulous planning and expertise she has perfected an effective billing process. 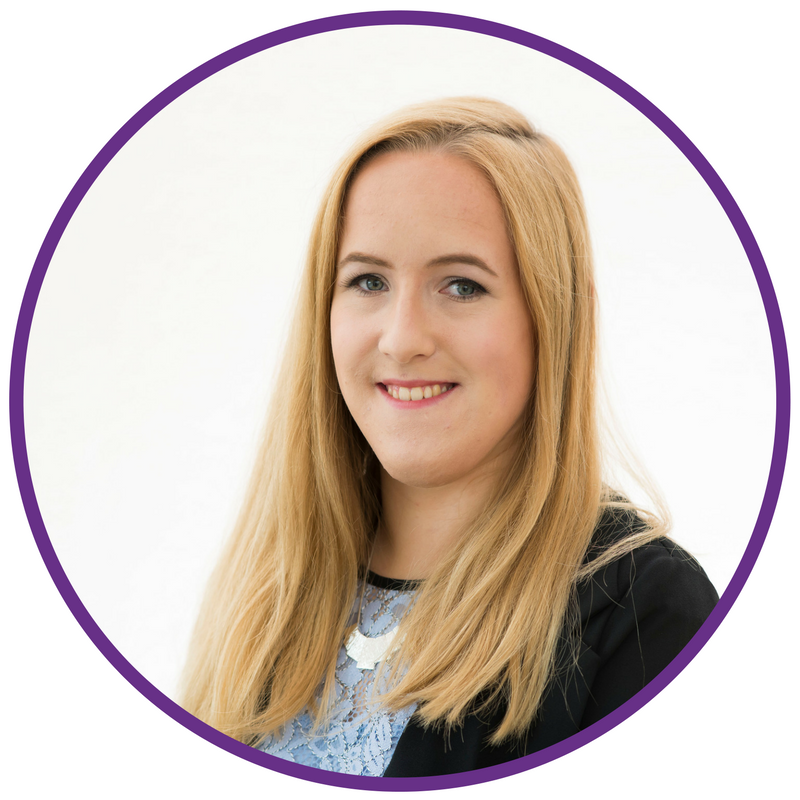 Amy works closely with Wholesalers to coordinate records and ensure accounts and customer bills are accurate. You can rely on Amy to solve any queries you may have with your bill. Amy’s has the responsibility of managing Saecom’s telephone line and broadband orders (ADSL, FTTC, FTTP, G.Fast, Satellite and 4G Mobile Broadband), ensuring seamless and hassle-free installations for our clients. 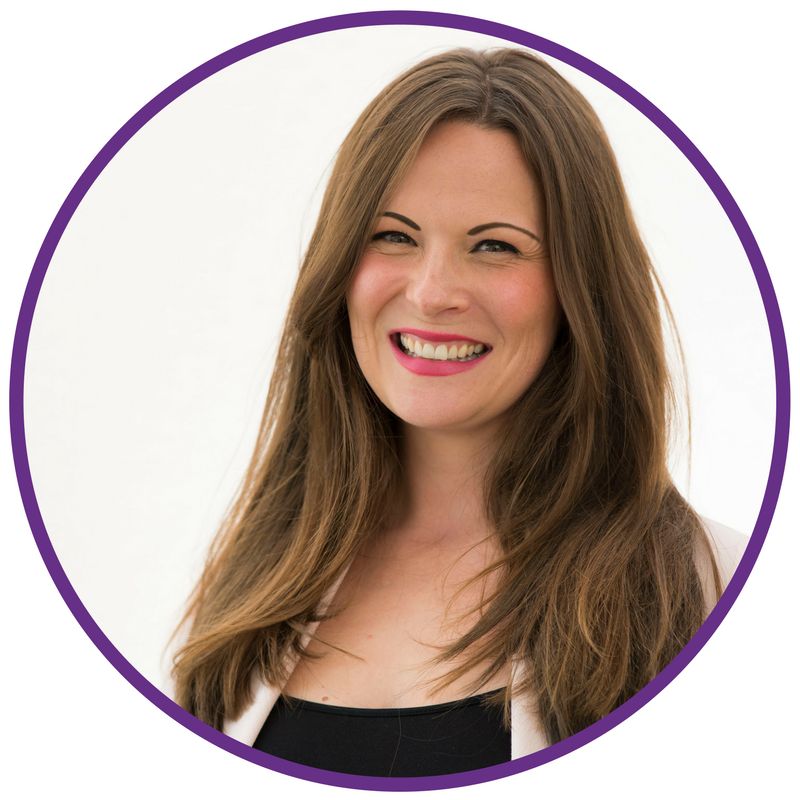 You can always count on Amy to make sure that your telephone lines and broadband orders are installed efficiently and you are kept thoroughly informed throughout the process. Also, Amy’s diverse experience in digital media and communication technologies has allowed Saecom to develop unique brand awareness throughout various online platforms and campaigns with her creative expertise. Lisa has a wealth of experience in Business Development, Sales and Marketing and with an exceptional track record of building strong and long lasting relationships with customers she is a fantastic key account manager. In addition, Lisa understands it’s not just about selling a service, but looking after customers needs and always being there to help and support them. We’d love to hear from you, contact our team who will be happy to help.